Goodreads Summary: Three years ago, Sophie Mercer discovered that she was a witch. It's gotten her into a few scrapes. 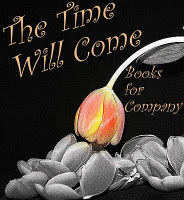 Her non-gifted mother has been as supportive as possible, consulting Sophie's estranged father--an elusive European warlock--only when necessary. But when Sophie attracts too much human attention for a prom-night spell gone horribly wrong, it's her dad who decides her punishment: exile to Hex Hall, an isolated reform school for wayward Prodigium, a.k.a. witches, faeries, and shapeshifters. 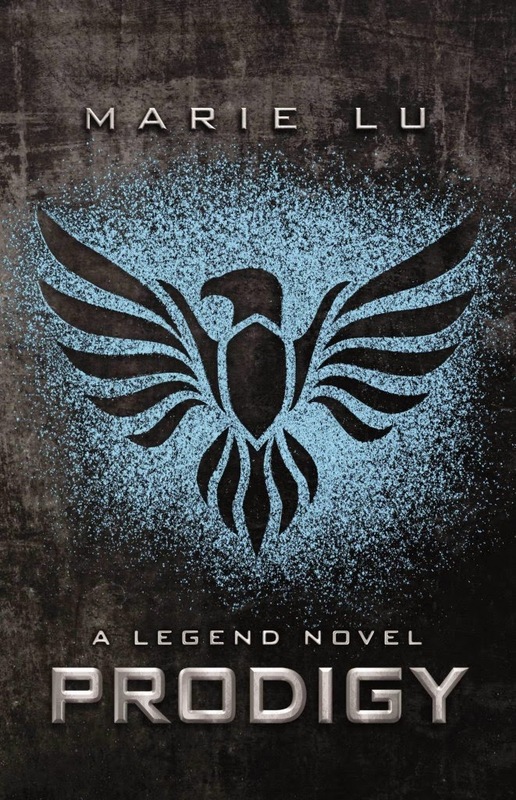 I have so many books on my TBR shelf that for some reason this keeps getting bumped down. This is a great meme! Too often I find myself at the library, garage sale, thrift shop or bookstore and I snag a book (or two, or three...) and push the ones I have at home aside for the new books. 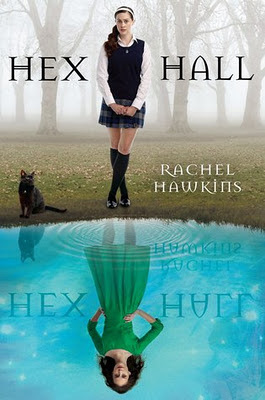 Thank you for sharing your pick, and the cover of Hex Hall is gorgeous! I totally get you! This happens way too much with me too. You just have to read this already! Since it's so gooooood! :) And only two months until the third book comes out! Thanks for sharing, I'm a new follower!